Thank you for visiting our web site. Our parish community strives to help you feel welcomed, valued, and enriched in Christ. No matter what stage of growth – or challenge – you are experiencing, you have much to offer our community of faith. Together we can grow as Christian Catholics! After reading more about us, come and join us in person this weekend. 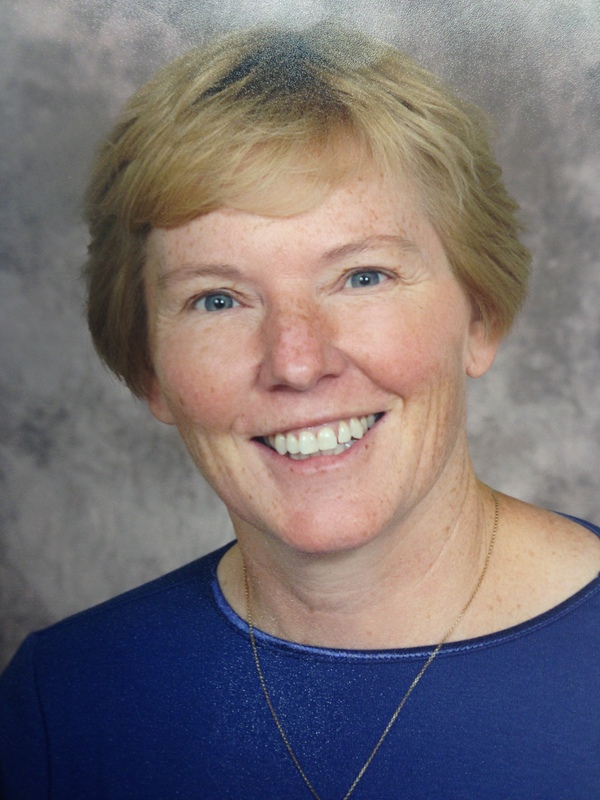 Sister Marla Clercx, ANG, is our Pastoral Leader. She served as Pastoral Leader at St. John, Gillett; St. Michael, Suring; and the Chapel at Chute Pond. As a highly respected leader in our diocese, she brings a new dimension of pastoral care and vision to our faith community. Congratulations to Fr. 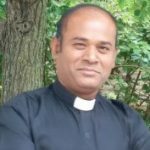 Sengole Dass who has been appointed Administrator of St. John Parish, Seymour, and St. Sebastian Parish, Isaar, effective July 1. 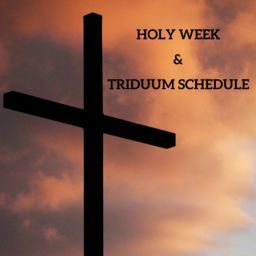 We will bid him a fond farewell at Masses the weekend of May 18 & 19. 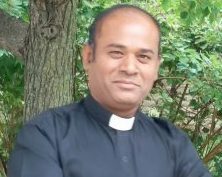 He’s been our Priest Celebrant since fall of 2018, and is a Norbertine priest from Southern India. We will welcome Fr. John Bergstadt as our Priest Celebrant on July 1. He has been granted Senior Priest status and is concluding his appointment as Pastor of St. John the Baptist Parish, Howard. Sign up below to receive email and/or text notifications from us via Flocknote. 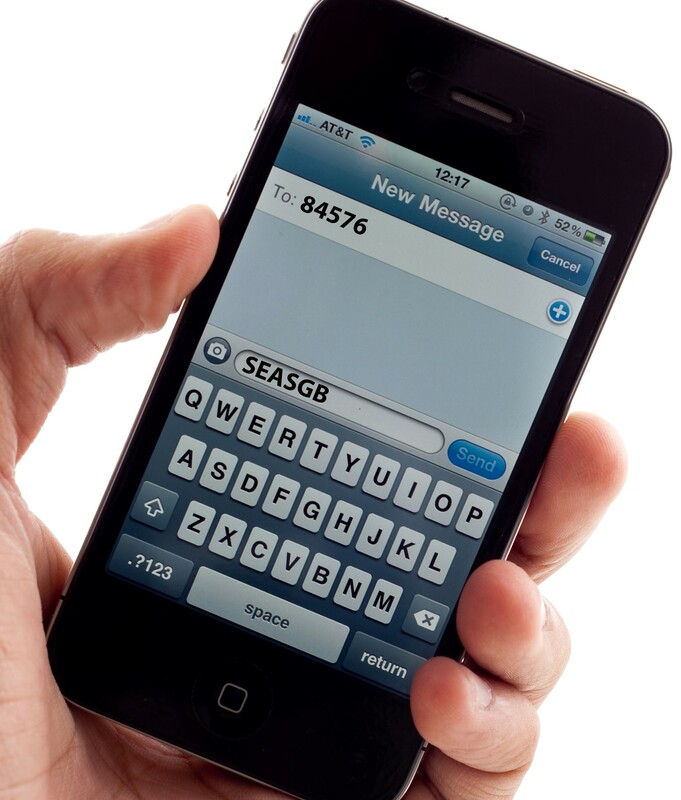 Or text SEASGB to 84576. This is free* for you to use; you don’t have to download anything or create a password in order to participate. Just take a couple of minutes to sign up. 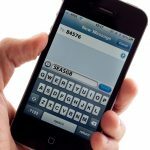 Your information is kept private, and you can update your communication preferences or unsubscribe at any time! Click icons at the bottom of this page to go to our Facebook page and our YouTube Channel.